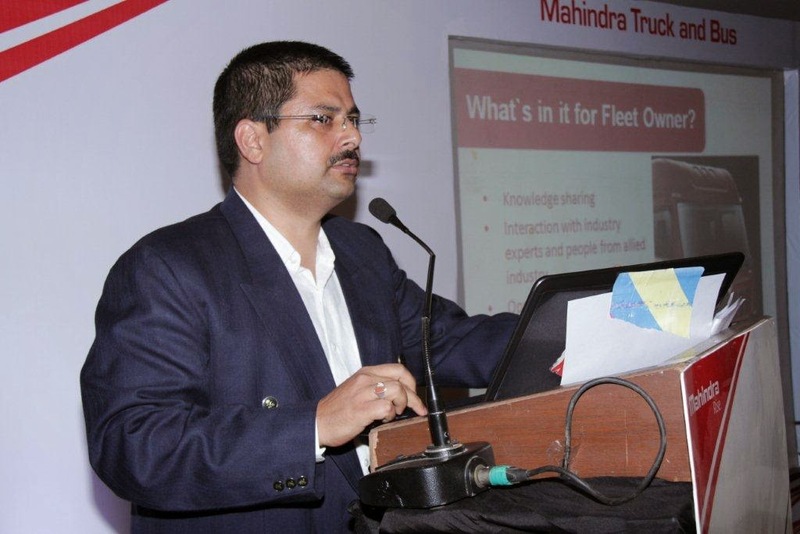 Mr. Anurag Chaturvedi, – Area Business Manager, Mahindra Trucks and Buses welcomed everyone and gave a detailed presentation on OPL explaining the various initiatives and benefits associated with the same. 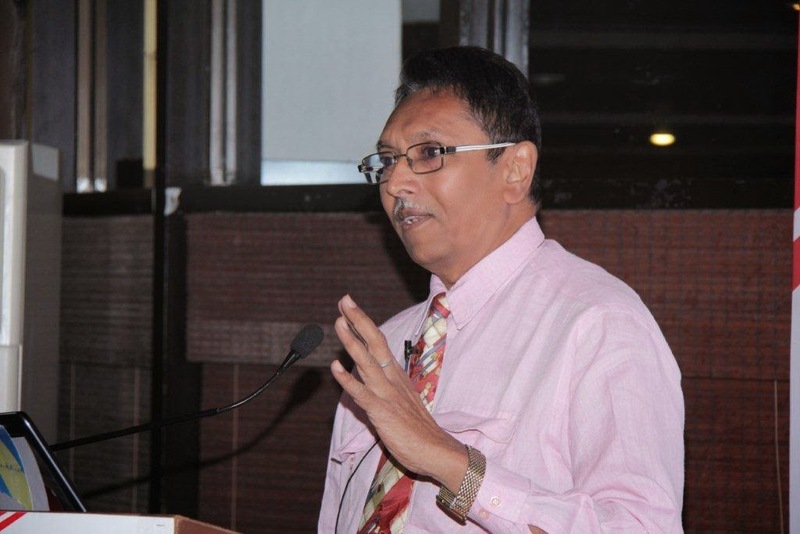 The session was followed by a powerful session on tyre maintenance by Tyre Industry Expert, Mr. Pradip Varaiya. He explained the importance of tyre maintenance and its direct correlation with better efficiency and profits. His quick and smart tips were appreciated by all. 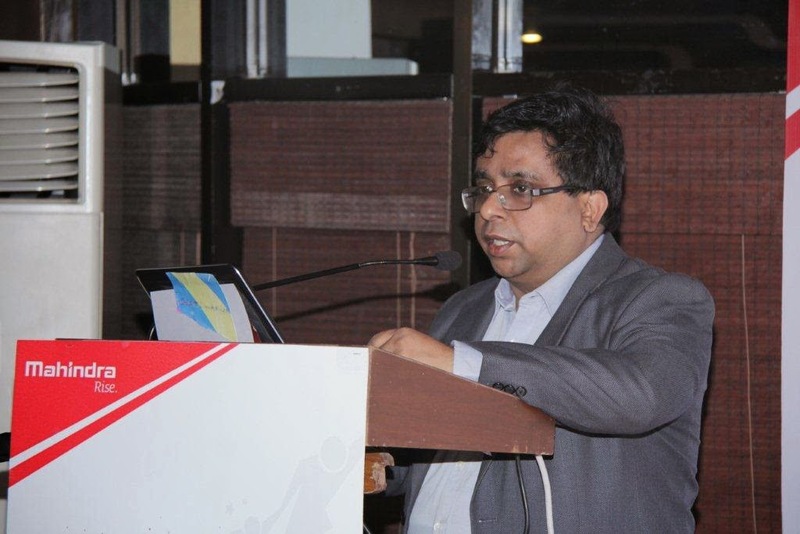 The second guest speaker for the day was motivational speaker, Mr. Vijay Batra. His highly inspirational presentation on how to motivate transport employees and drivers opened up new avenues in employee management. His session covered topics like self-belief and outperformance and struck a certain chord with the audience. 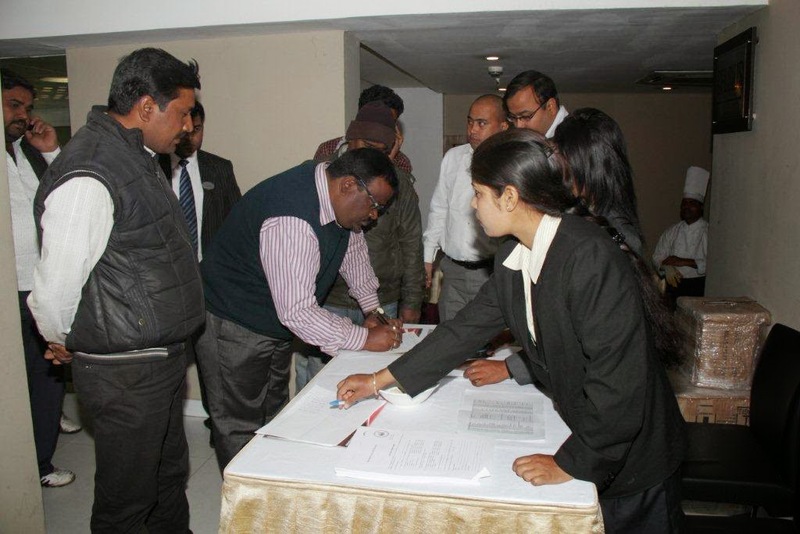 Like all OPLs, the customers were all praise for the Dhanbad OPL. 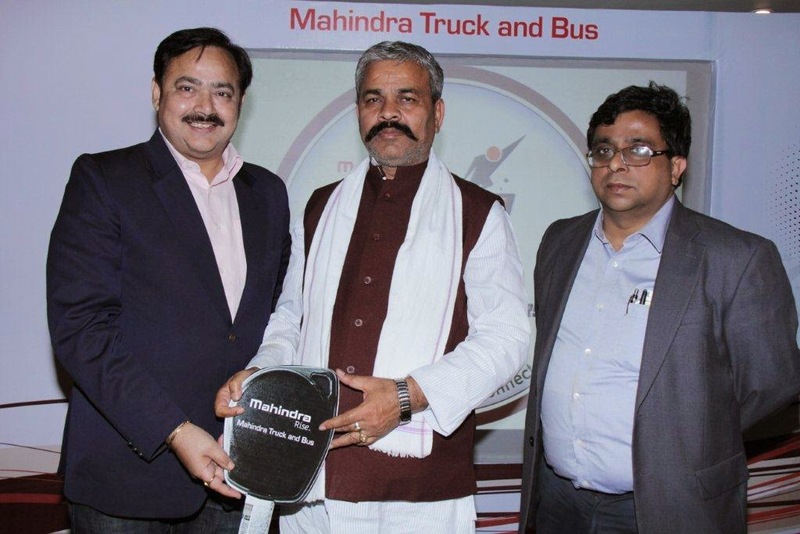 “Mahindra is always very innovative. Mr. Varaiya’s presentation is very informative. It will definitely help me to increase my profit. Mr. Batra’s speech was fantastic. 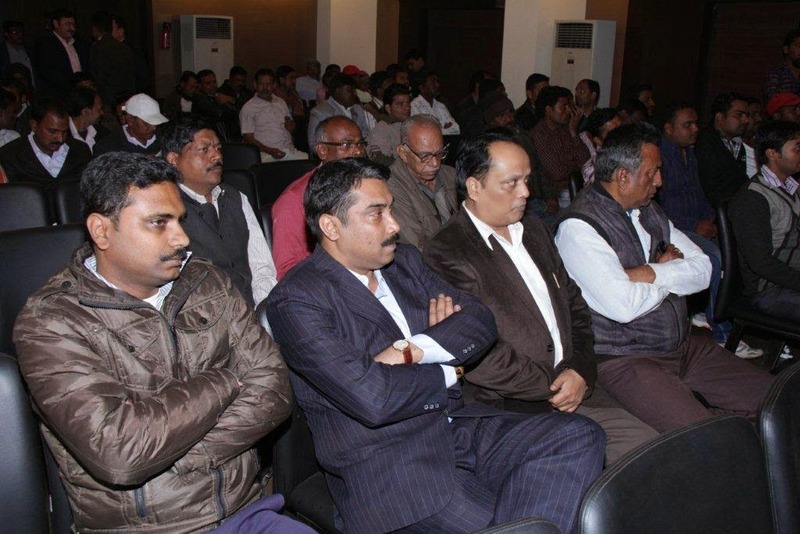 I never expected to attend such a seminar in Dhanbad. 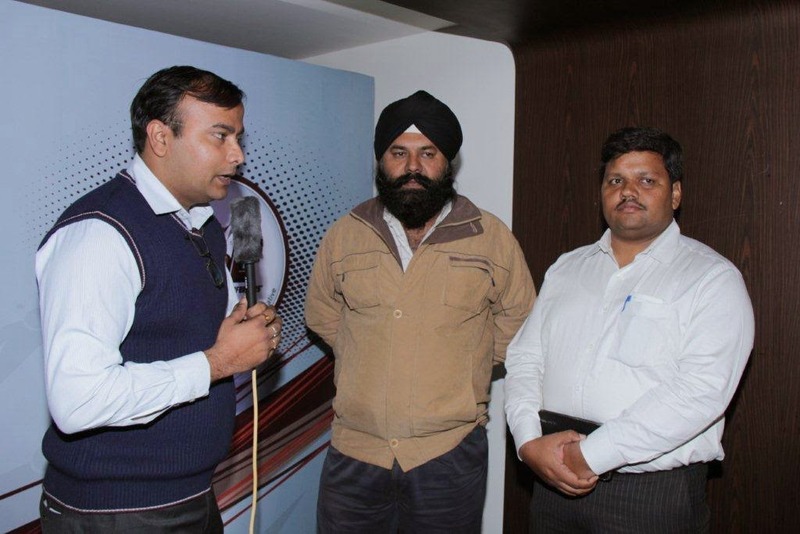 Thanks to Mahindra Trucks and Buses!” said Mr. Manjeet Singh, one of the participants. 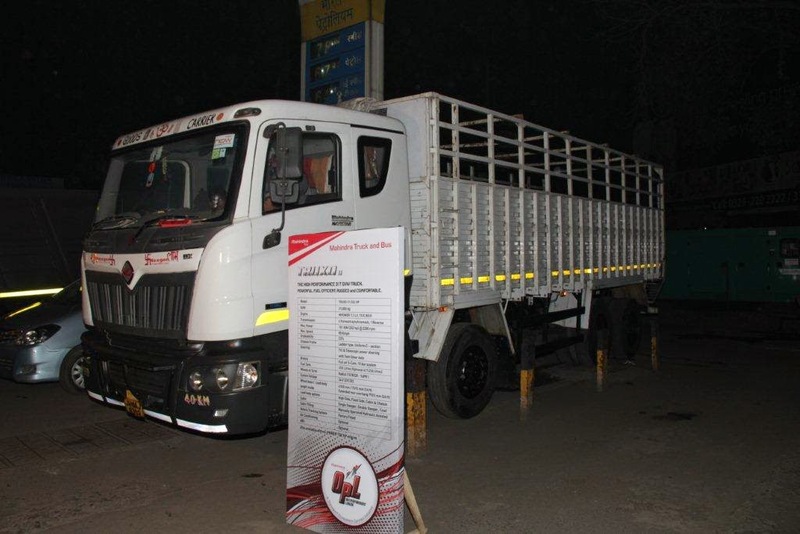 The session also saw the induction of 5 new customers of Mahindra Truck and Buses, who were felicitated and welcomed to the family by handing over the keys. Mr. Saumyabrata Das, Zonal Head – East, Mahindra Trucks and Buses summarized the proceedings and gave the audience a perspective on the future direction of OPL. 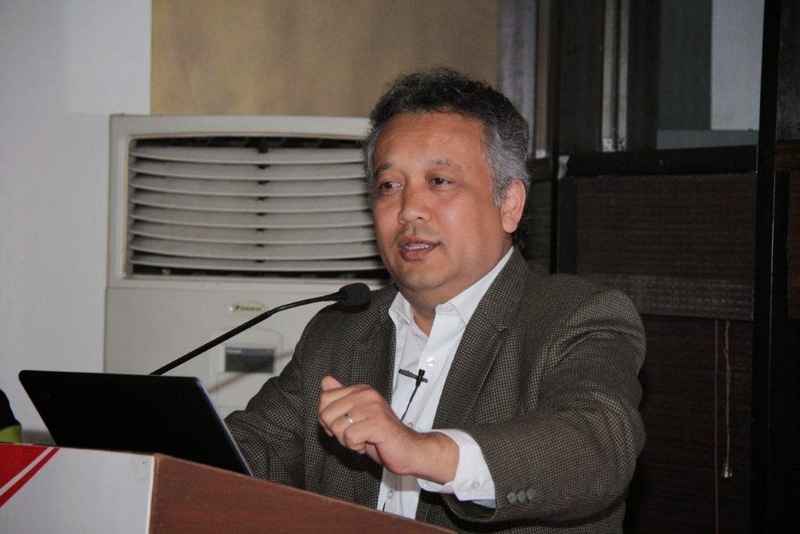 Mr. Binay Kumar Singh, Managing Director - Nexgen Solution Technologies Pvt. Ltd. (Dealer Principal) Mahindra Trucks and Buses concluded the seminar with a vote of thanks.